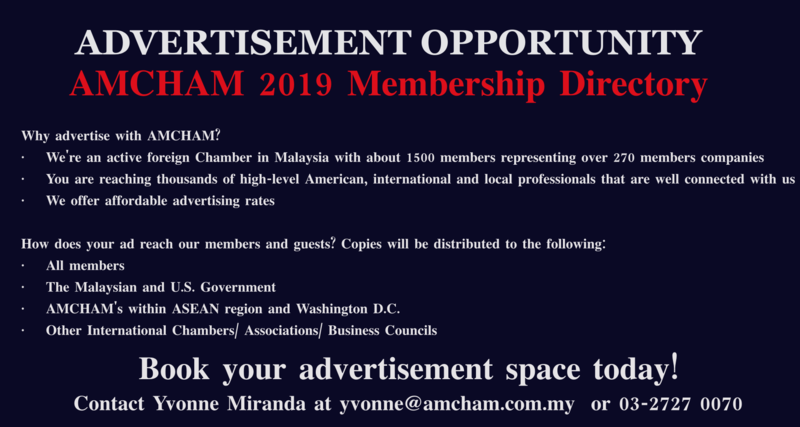 AMCHAM is holding its 42nd Annual General Meeting on Thursday, April 18, 2019. 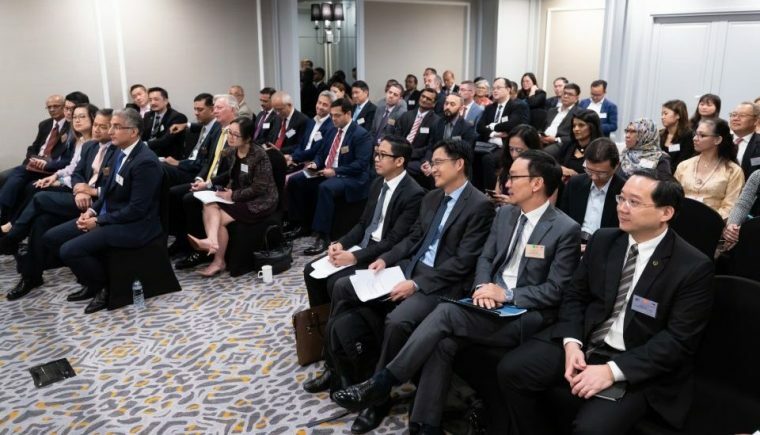 All Corporate Representatives (aka voting members) are invited to participate in this official meeting to be held at the Grand Hyatt Kuala Lumpur. The meeting room has now changed to Grand Residence 101, Level One from Grand Ballroom 1, Ground Level. The official meeting is free for all registered members to attend. Please register below so that we can establish quorum for the meeting. The meeting will start promptly at 10.30am; please plan to arrive 15 minutes early to ensure we start on time. All registered members are able to attend the AGM but please note that only the Corporate Representatives of member companies, in good standing, are eligible to vote. 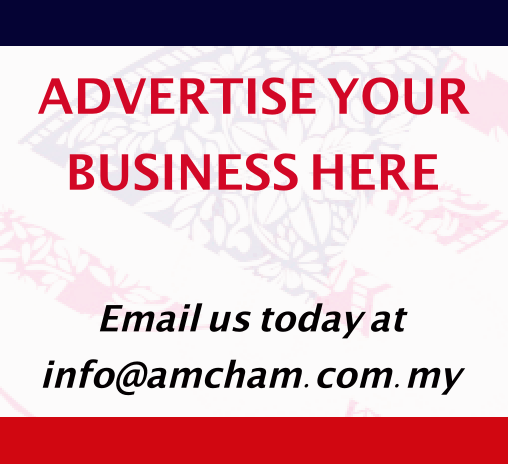 To find out who your voting member is, please contact Kevin Roch (kevin@amcham.com.my). If you are unable to attend, we highly recommend that you appoint a proxy. 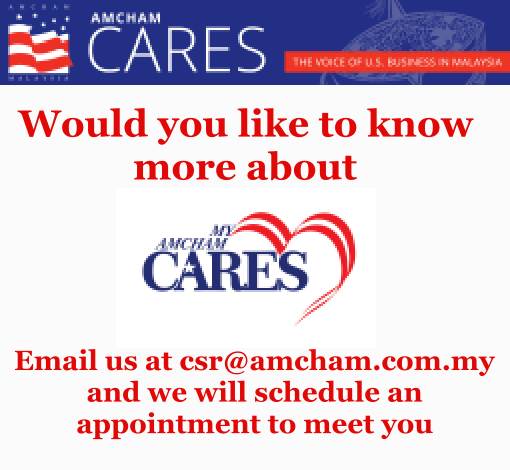 Please contact Theresa Yeong (theresa@amcham.com.my) if you need a proxy form or require more information. The AGM Signature Luncheon will be held at the same venue immediately following the AGM; admittance will require a separate registration. Please look out for the notice for the Luncheon and related sponsorship opportunities.